UPDATE 11:30AM: Police have released more information about last night's fatal crash at Five Rocks. A police spokesman said the young woman, 16, who died when a four-wheel drive rolled was from Yeppoon. 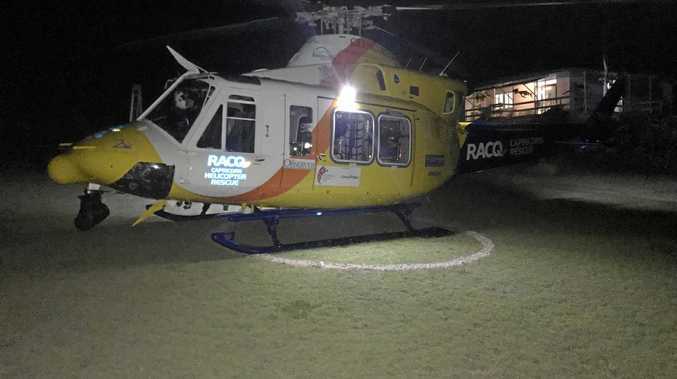 A man, 21, was airlifted to Rockhampton Hospital. Another man, also aged 21, was the driver of the vehicle wasn't seriously injured. The Yeppoon teenager was declared deceased at the scene. Five Rocks is a popular four-wheel drive destination, north of Yeppoon. UPDATE 10AM: Police are investigating the cause of a four-wheel drive that rolled over at Five Rocks Beach last night. A 16-year old girl died in the crash at 11.20pm. Two males, of unknown ages, were also in the vehicle. 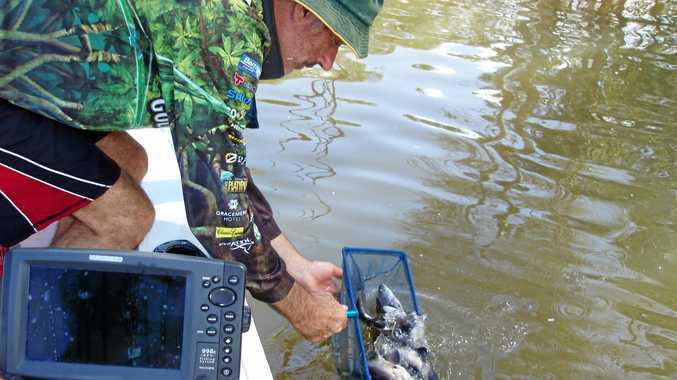 One was airlifted with a non life-threatening leg injury to Rockhampton Hospital. A Queensland Police spokesman said authorities were currently liaising with the family of the deceased. INITIAL REPORT: AUTHORITIES say a 16 year-old female has died following a single-vehicle rollover on the Capricorn Coast last night. A Queensland Ambulance spokeswoman said the incident occurred at 11.20pm at Stockyard Point near Five Rocks. Two other people were in the vehicle. One person, whose age was not disclosed, was airlifted to Rockhampton Hospital. The third person did not suffer serious injuries.